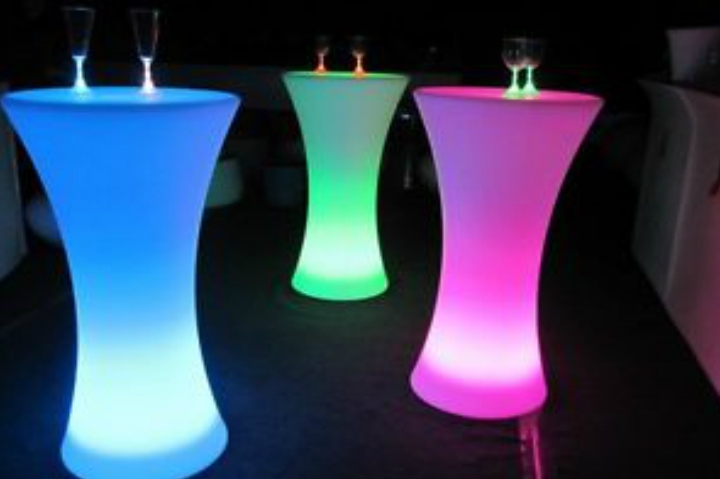 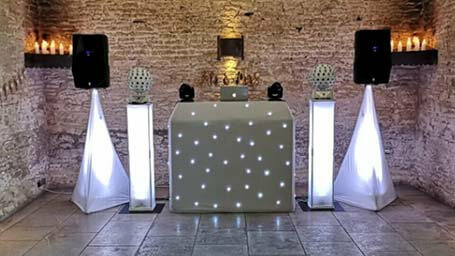 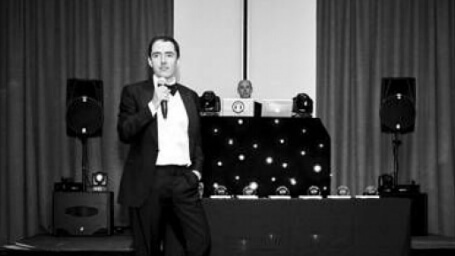 Our glowing LED Poseur or Hourglass tables will give your next event, party or wedding the wow factor! 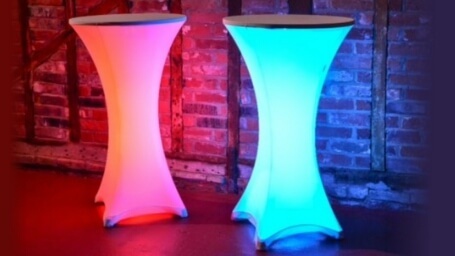 These Tables light up and illuminate in many different colors and have effects such as flash and fade, allowing you to create the perfect ambiance and atmosphere whether it be relaxing or upbeat. 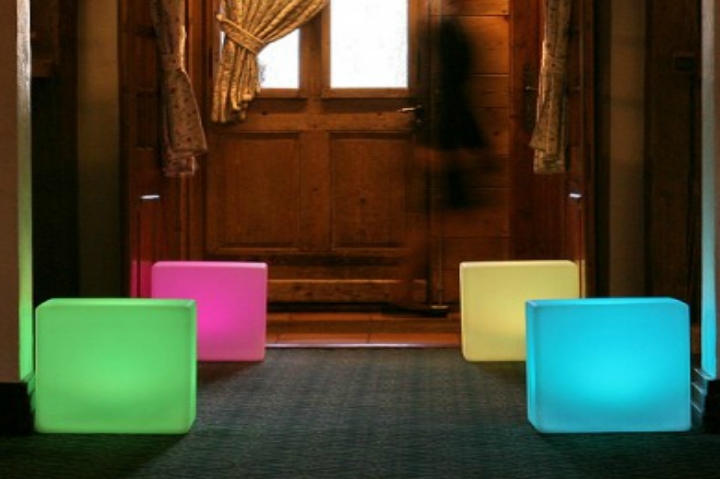 Our LED cube stools are the ideal accompaniment to our Poseur Hourglass Tables. 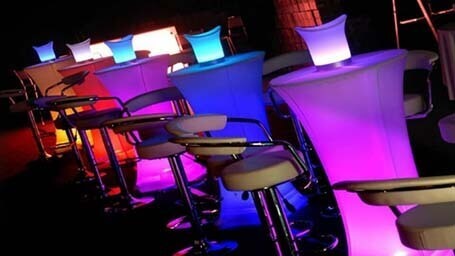 Heads will turn and eyes will pop when people see this! 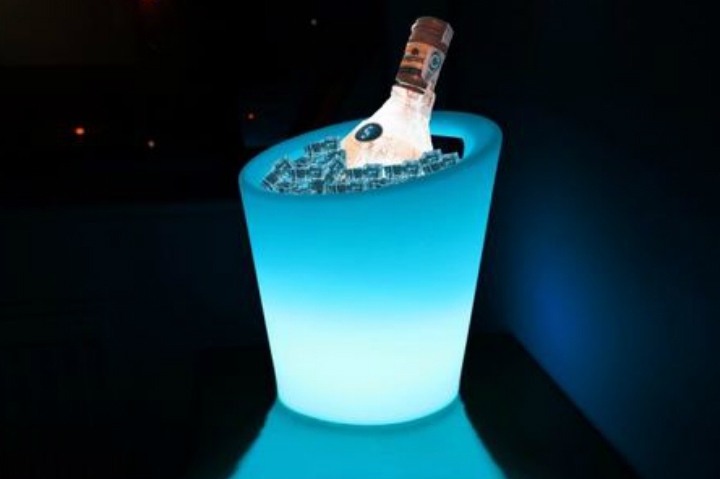 Why not add that final touch to complete your event furniture package with our LED Ice buckets, perfect to keep your guests beers, bottles, or champagne on ice in style while they hit the dancefloor! 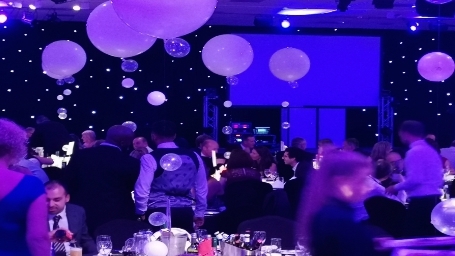 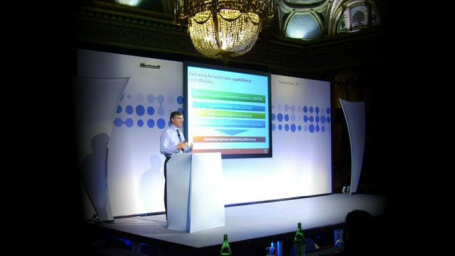 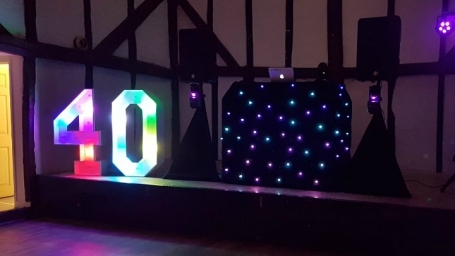 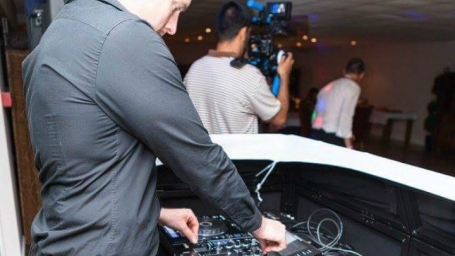 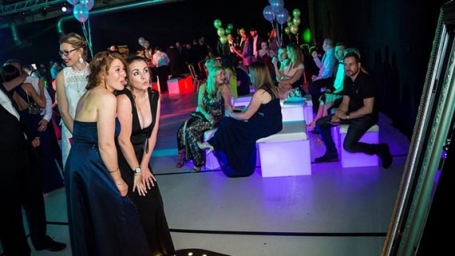 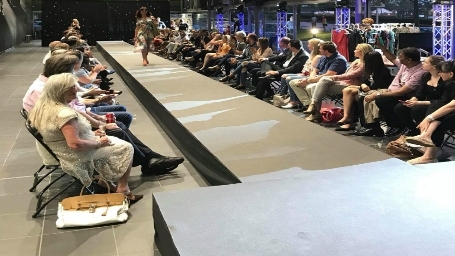 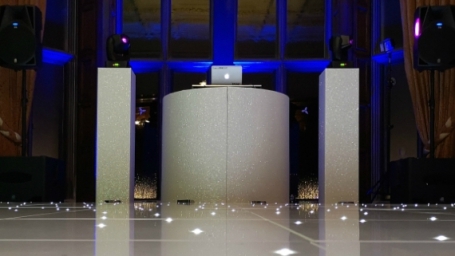 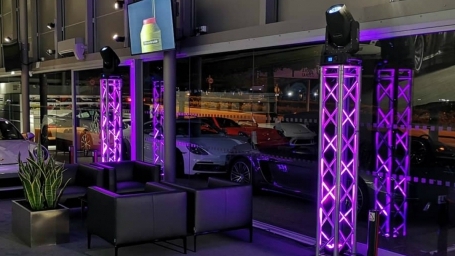 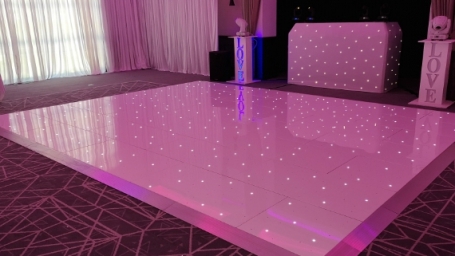 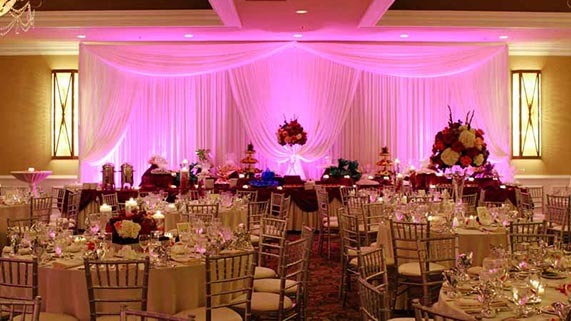 Many of our clients consider the addition of LED Furniture for their event, creating an extension of the dance floor which keeps your guests in and around the party area. 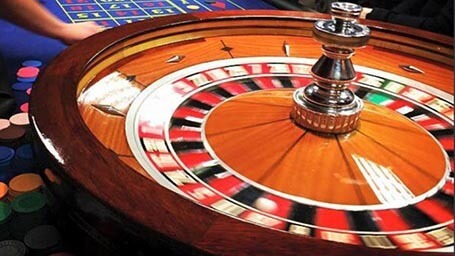 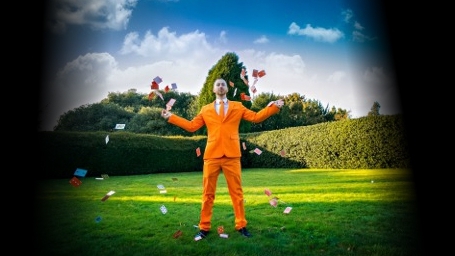 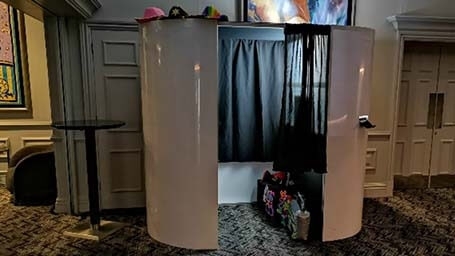 If you’re looking for something cool, fun, and unique for your event, then this is for you. 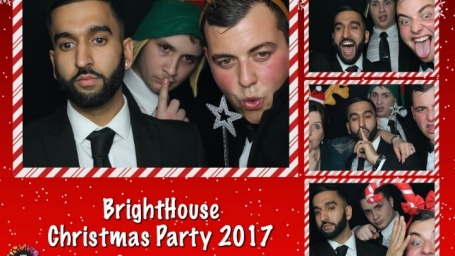 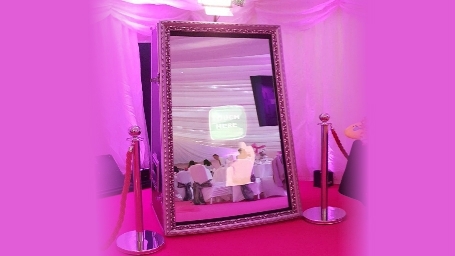 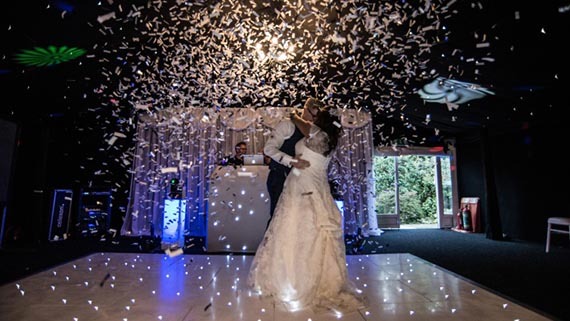 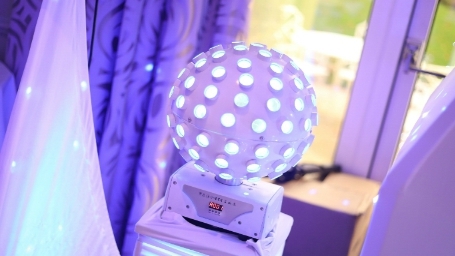 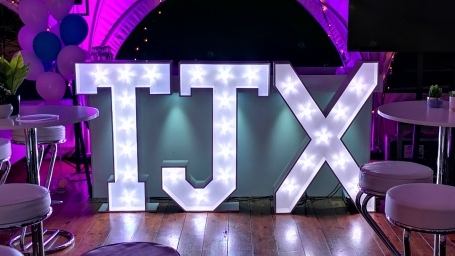 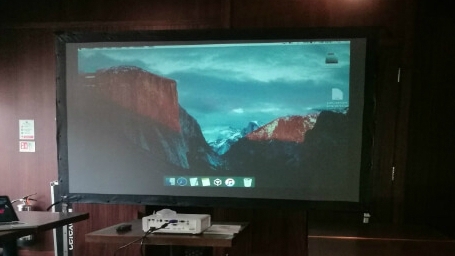 Why not add LED furniture to your Photo Booth, Dancefloor, or Magic Mirror hire to really wow your guests! 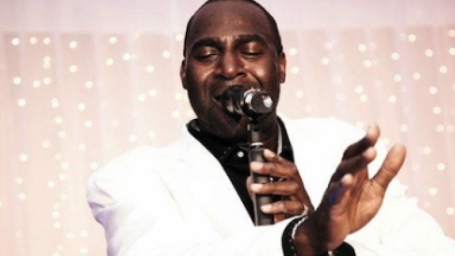 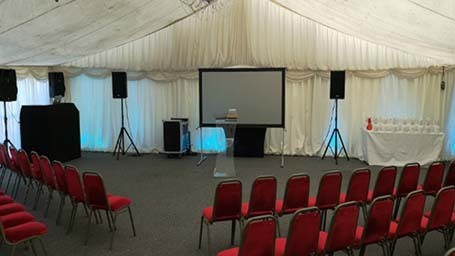 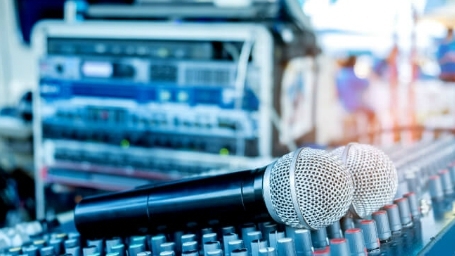 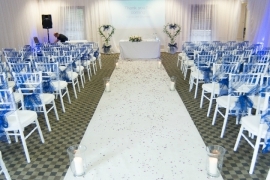 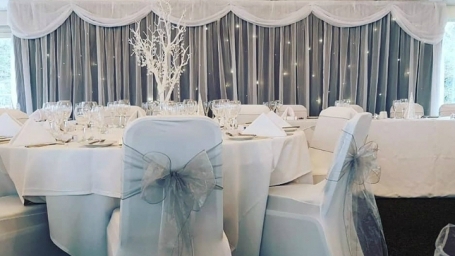 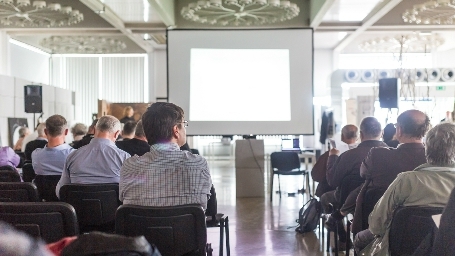 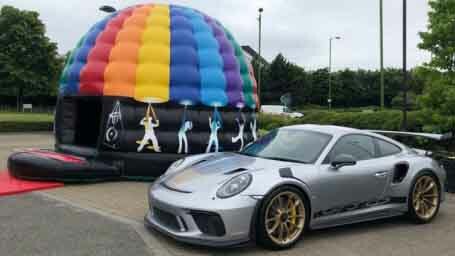 Contact our team to have a chat about your event on 01727 614900.